Doug Berger, M.D., Ph.D. Tokyo Psychiatrist. Counseling and psychotherapy in Tokyo Japan. 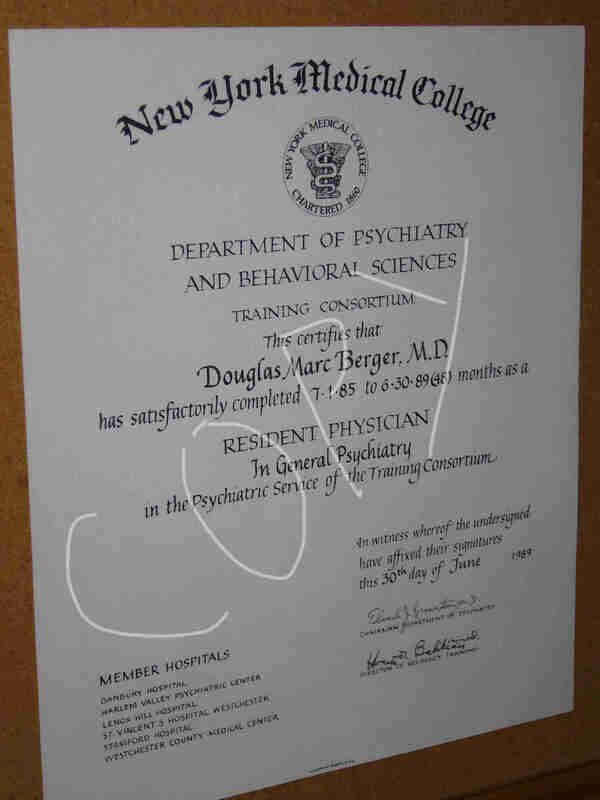 U.S. Psychiatrist Dr. Douglas Berger is an American board certified psychiatrist providing a mental health counseling service in the Ebisu/Shibuya area of Tokyo, Japan. 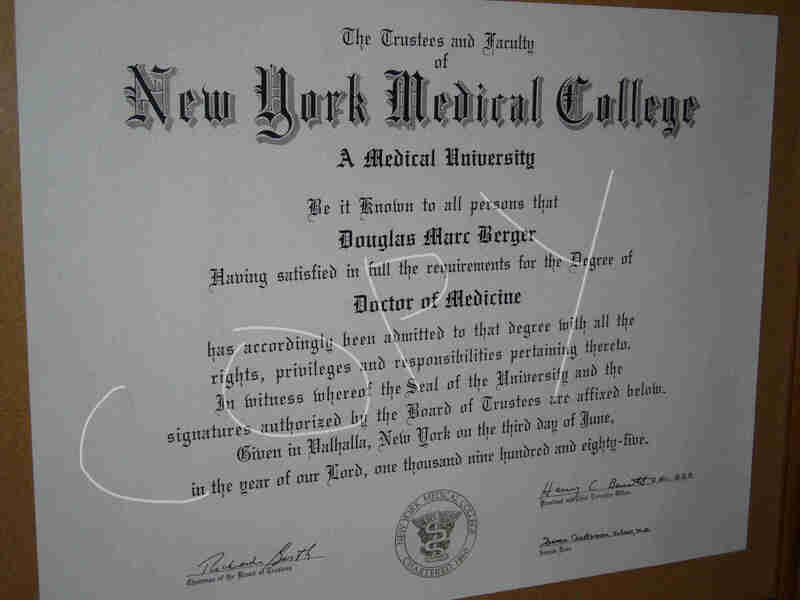 Dr. Berger graduated New York Medical College and completed psychiatry residency as well at New York Medical College. After residency he worked at the Albert Einstein College of Medicine Department of Psychiatry in New York as an Assistant Professor of Psychiatry. Dr. Berger has also received a doctorate from the University of Tokyo School of Medicine for psychiatric research. Dr. Berger conducts counseling in English and Japanese in Tokyo; he is a legal permanent resident of Japan. Dr. Berger has worked in Japan at the Tokai University School of Medicine on a psychiatric research grant from the Matsumae International Foundation and the Tokyo University Department of Psychosomatic Medicine. 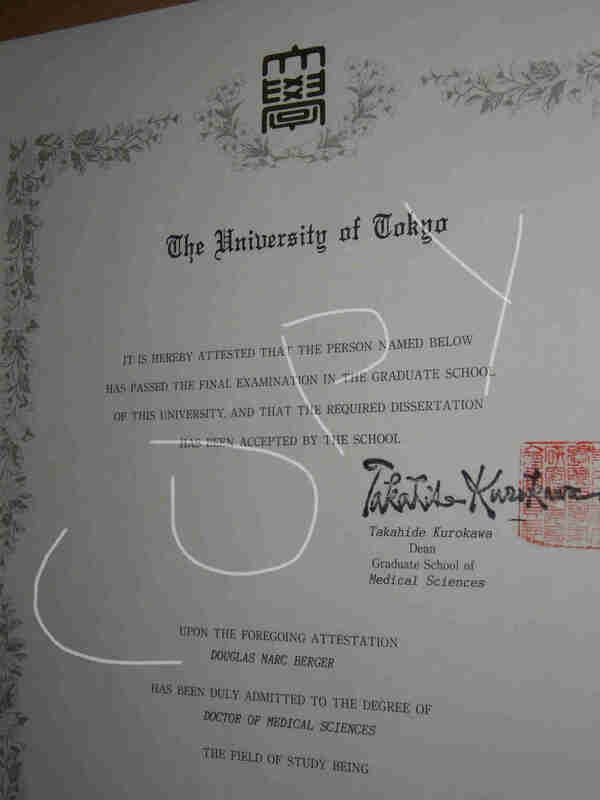 He also studied counseling, ethics and suicidality at the Tokyo Institute of Psychiatry. Dr. Berger speaks native-level Japanese and has considerable experience in counseling international couples. These pages list Dr. Berger's research activity, and this is a compilation of community counseling articles Dr. Berger has written for the Tokyo Families Magazine. Dr. Berger also works with children and adolescents as Director of the Tokyo Child & Adolescent Counseling Service. See short counseling Tokyo counseling articles on Twitter：Dr. 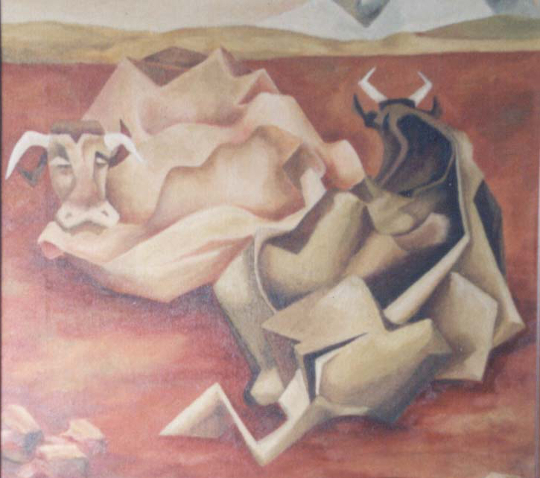 Berger's Twitter Page・Tokyo Meguro Counseling Center Twitter Page. 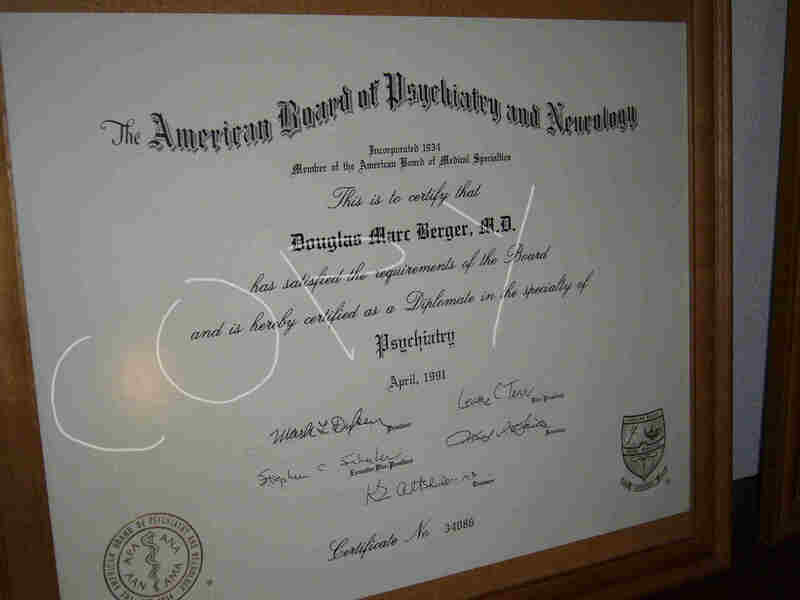 Board-Certification: Dr. Douglas Berger is certified by the American Board Certification in Psychiatry (Certificate No. 34086) which can be confirmed via this page American Board of Psychiatry and Neurology, or the web site of the American Board of Medical Specialties. This is a cached version of the Board Certification from the American Board of Psychiatry and Neurology website, or the American Board of Medical Specialties website. I am a U.S. board-certified psychiatrist providing counseling in Tokyo. I am a graduate of New York Medical College where I also completed a residency in psychiatry. 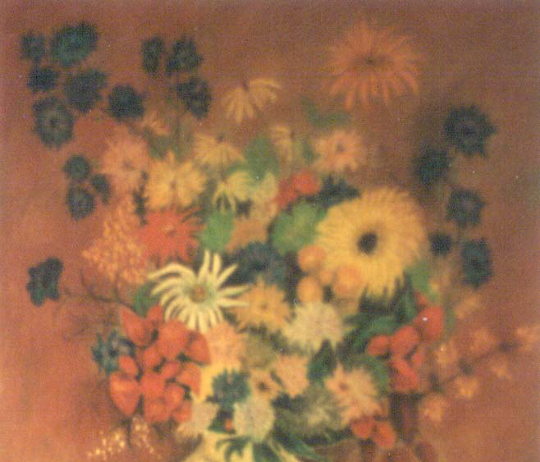 I served as an Assistant Professor of psychiatry at the Einstein College of Medicine in New York, and have a Ph.D. from the Tokyo University Department of Psychosomatic Medicine. I am now the Director of the Tokyo Meguro Counseling Center. Dr. Berger strives to provide compassionate and effective counseling mental health care. Dr. Berger works in English or Japanese and sees individuals, couples, and families. Phone or Skype distance counseling is also available, and Japanese medication prescriptions can be conveniently mailed to your home anywhere in Japan through our fully-integrated affiliated medical services (the Japanese National Health Insurance can be used for medication prescriptions).